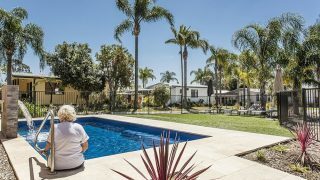 Karuah Waters Estate is an over 50’s Manufactured Home Village boasting new Modular, Architect-Designed park homes and is operated under the NSW Government Residential Communities Act. 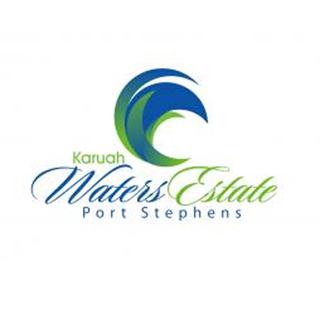 Karuah Waters Estate, Port Stephens is located at Waterfront Park on the Karuah River, in a quiet bushland setting. 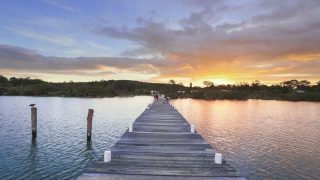 Own your very own piece of paradise and enjoy the retirement living lifestyle that the Port Stephens region is renowned for.